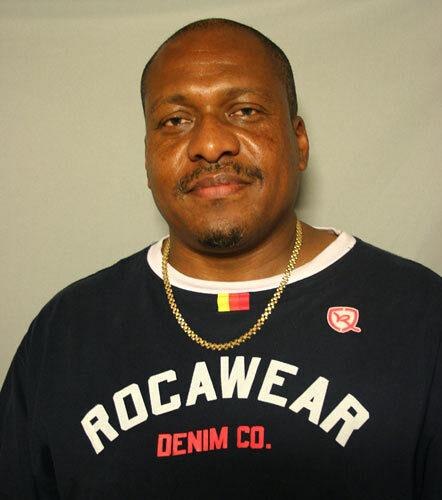 A Transformative Moment Sparks Change of Life After leaving the Marines, George Hill became addicted to drugs and alcohol, and found himself on the streets of Los Angeles. But a handful of change from a fellow homeless man sent Hill on the path to recovery and joy. George Hill told his story in Santa Monica, Calif.
After leaving the Marines, George Hill became addicted to drugs and alcohol. He soon found himself on the streets of Los Angeles, homeless for a dozen years. "I can't even begin to tell you the misery of rain," he says. "I don't even care how slight the rainfall is, it was misery beyond belief. "Sometimes you sleep during the day because it's warm enough to sleep. And then at night you keep moving so you don't freeze." He would watch people get on buses and think, "Those are normal people." "You felt anything but normal and I was just looking for a change," Hill says. One time, Hill was sitting on a bag ("If you didn't carry your blankets or your jackets around in a bag, they were gone," he says), "and here comes a homeless man, so dirty it was just awful. His hands were black, with the exception of his knuckles and joints, where the bone had kind of rubbed through the dirt. He had rags tied on his feet. And his hair was matted in two big, nasty dreads. "Out of all the people on skid row, he looked down at me and reached in his pocket and pulled out a dollar in change. It's all he had and he gave it to me and said, 'Here, man. I feel sorry for you.' And he shuffled away." Something about that moment changed everything for Hill, he says. "I just said, 'Oh, no, no. I'm going to get some help.'" With the money the man gave him, Hill says he took a bus to a hospital psych unit. "I still think about it sometimes," he says. "I don't believe in trying to make up for lost time. And I don't have regrets for anything that happened, because going through the homelessness just made me so grateful, determined, thankful. "Now, every time it rains and I have keys in my pocket, I have a joy of life that you cannot believe." Hill has now been off the streets for 10 years. He has a job with the U.S. Department of Veterans Affairs and is pursuing a degree in computer information systems at Cal State University. On this week's installment of StoryCorps, we hear from George Hill. After leaving the Marines, Hill became addicted to drugs and alcohol. He soon found himself on the streets of Los Angeles, homeless for a dozen years. Time now for StoryCorps Griot. This project's been traveling the country, recording interviews between African-Americans. Today, we've got the story of a changed life. The story began when George Hill left the Marines. He became addicted to drugs and alcohol and found himself on the streets of Los Angeles. 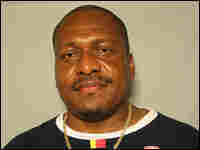 Mr. GEORGE HILL (Former Marine): I was homeless 12 years, and I can't even begin to tell you the misery of rain. I don't even care how slight the rainfall is, it was misery beyond belief. And then sometimes you'd sleep during the day because it's warm enough to sleep, and then at night, you keep moving so you don't freeze. I used to watch people get on the busses, and I used to say, you know, those are normal people. And you felt anything but normal. One time, I just happened to be sitting on this bag, because if you didn't carry your blankets or your jackets around in a bag, they were gone. And here comes a homeless man, so dirty it was just awful. I mean, his hands were like black with the exception of his knuckles and joints, where the bone had kind of rubbed through the dirt. He had rags tied on his feet, and his hair was matted in two, big nasty dreads. And out of all the people on skid row, he looked down at me and reached in his pocket and pulled out a dollar in change. That's all he had, and he gave it to me and said here, man, I feel sorry for you. And he shuffled away. Something about that moment changed everything. I just said oh, no, no, no, no. I'm going to get some help. With that dollar in change, I caught the bus, and I went to the psych unit in the hospital. You know, I still think about it sometimes, and I don't have regrets for anything that happened because going through the homelessness just made me so grateful, determined, thankful. And now every time it rains and I have keys in my pocket, I have a joy of life that you cannot believe. 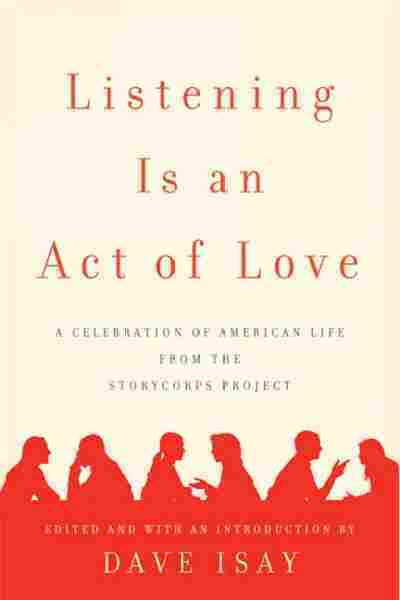 CHIDEYA: George Hill at StoryCorps in Santa Monica, California. He's now been off the streets for 10 years and has a job with the U.S. Department of Veterans Affairs. 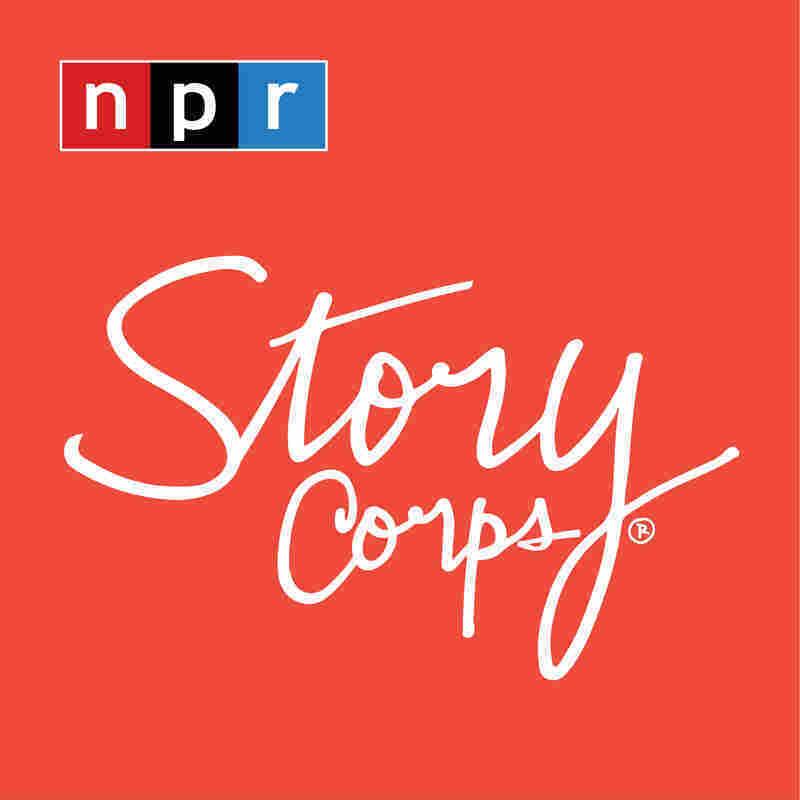 StoryCorps Griot has finished its national tour, but you can still record your Griot interview at any StoryCorps booth around the country. All the Griot Initiative recordings are archived at the Library of Congress. A copy of each interview will also go to the National Museum of African-American History and Culture in Washington, D.C. Hear more at nprnewsandnotes.org.